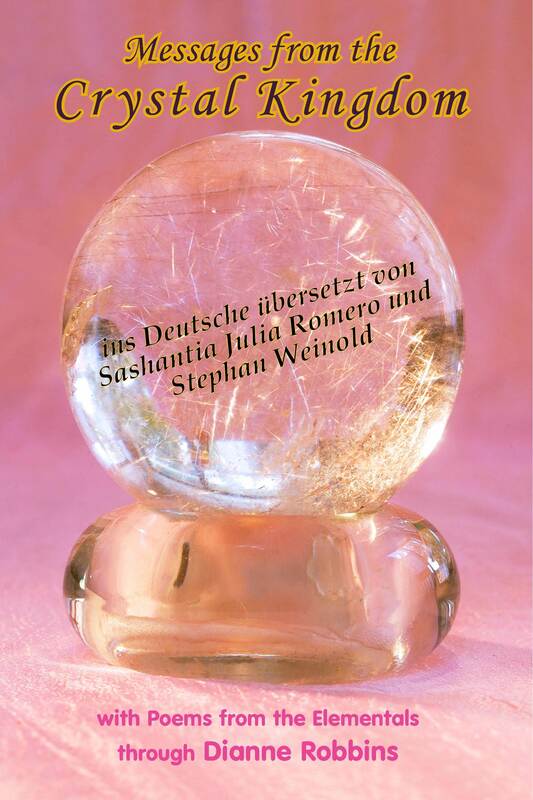 watch Dianne read messages from her books! Oribel was inspired by reading my Tree Talk book and made this lovely video. 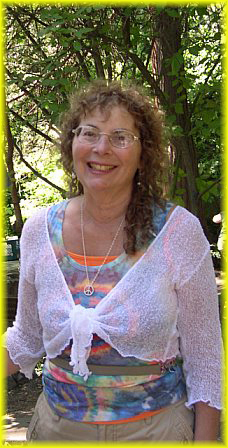 Dianne's mission is to bring forth telepathic information from the Higher Realms and Kingdoms who are assisting us in our Evolutionary growth. The Heavens are Opening their Gates — Walk Through! 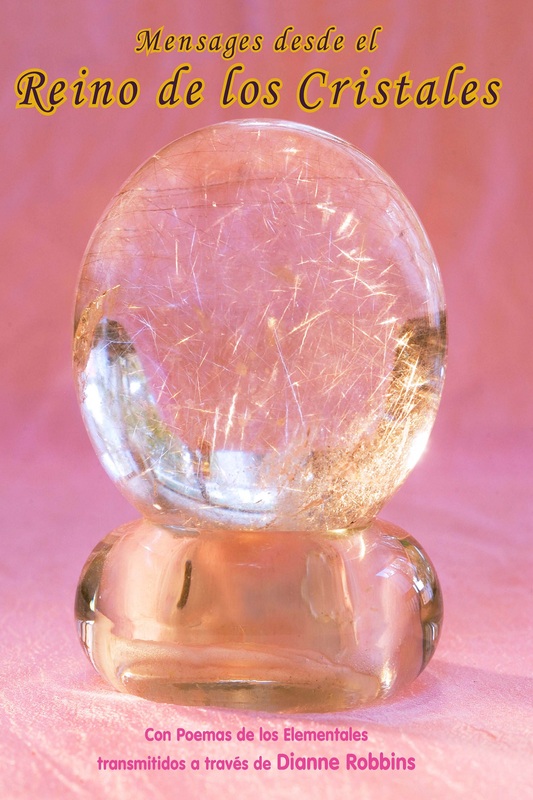 "A Message From the Crystal Nation" in appreciation for your support. 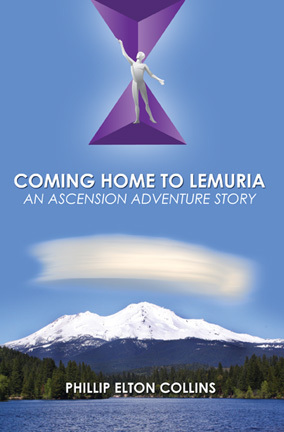 Ascension Accelerator: Accelerate your Journey into Light! 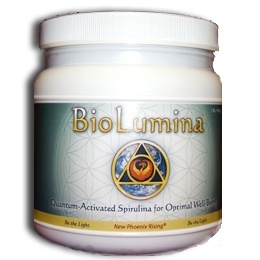 I recently discovered a new grade of Spirulina called BioLumina Spirulina. It is my main nutritional food support and nourishment, and because it increases Light Quotient, it is an Ascension Accelerator! Eat Light ~ Be Light! TREE PEOPLE, acquainting us with the Nature World. My son Jason Robbins for continuing to update and maintain my website. This is the offical web site for Dianne Robbins. To receive her free updates simply subscribe to her channelings. 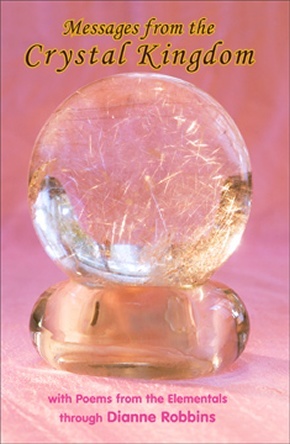 Dianne Robbins published the 1st TELOS book ever written in 1992. Her Telos book opened the way for people worldwide to make their own connection to Adama and the City of Telos. The messages in her book were dictated by Adama, word-for-word, and never edited. Each sentence carries the pure flow of energy from Adama that connects you to Telos through Adama’s own vibration. 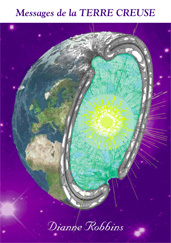 Since then, Dianne has written four more books full of channeled messages from the Hollow Earth and Nature Kingdoms. Spiritual health starts with physical health! I use this daily to promote a healthy body. People often ask me if I offer group or individual channeling sessions.